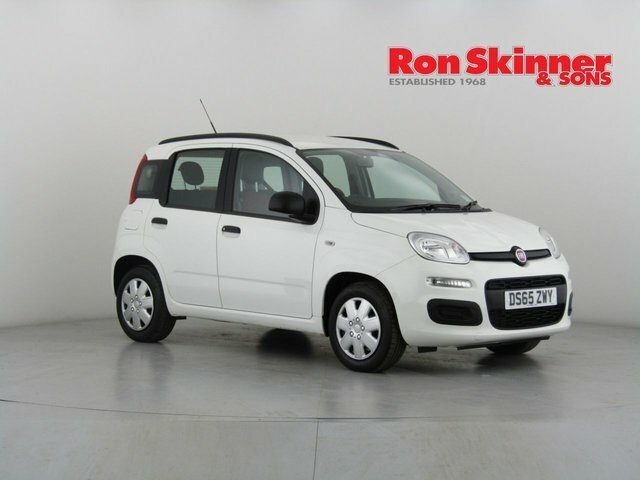 Another value for money choice from Fiat that's incredibly practical and has plenty of personality. 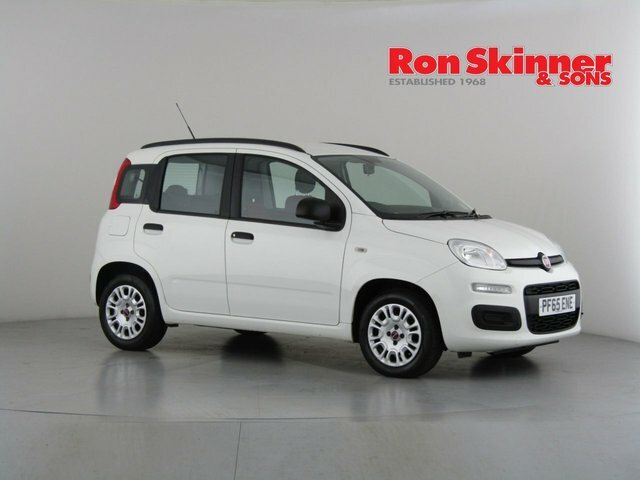 The Panda boasts a sizeable boot and a practical interior with plenty of handy storage spaces, making it very easy to live with. The compact design makes it ideal for city driving and you'll have no issues finding a parking space. 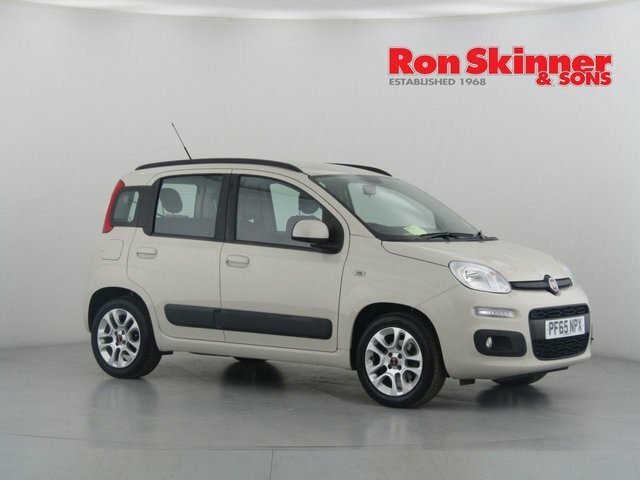 The full range of used Fiat Panda models for sale in Tredegar is available to view online now. Contact a member of our showroom team if you'd like to find out more or are ready to arrange a test drive.